As part of our service we would like to provide a useful list of websites. Please feel free to browse through the list of sites below. THE NATURAL DEATH CENTRE - If you are looking for help, support, advice or guidance. 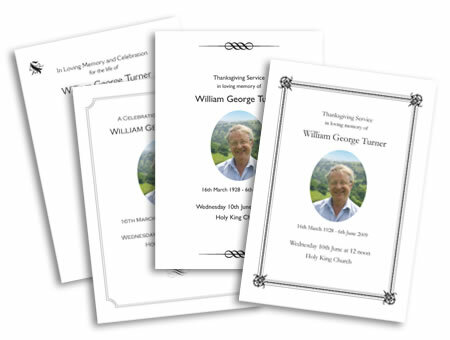 Funeral Hymn Sheets - Assist you in creating a personalised Order of Service. You can use our simple online design tool or a helpful member of staff can create the Order of service for you and email a proof prior to printing. We can have your order with you the very next day or supply an electronic version to print at home. 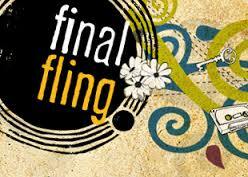 FINAL FLING - Life and Death Decisions. 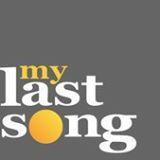 MY LAST SONG - Enable people to be responsible for their end of life decisions. The unique feature is the Lifebox, a secure storage area for the information needed by your executors and closest family, and which can be used so that you can be remembered for years to come. 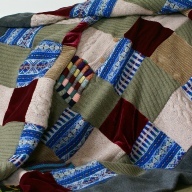 RIPPALL – Original handmade memory blankets. Everybody enjoys the warmth and security of a Memory Blanket. 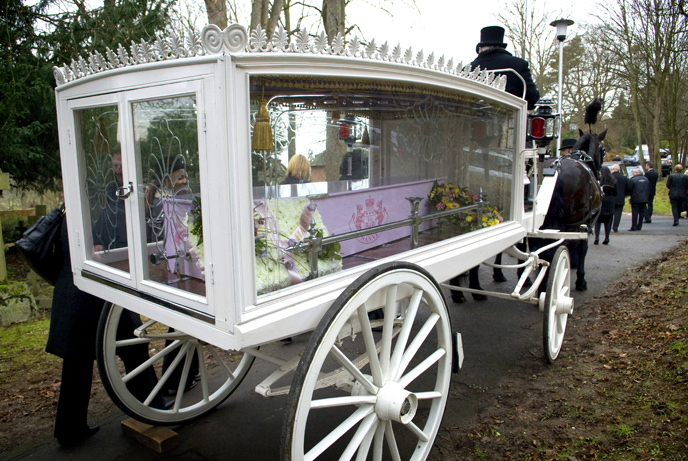 FAREWELL PHOTOGRAPHY - Commissioned for funerals where Rachel works discreetly and sensitively throughout. THE WELL PLANNED FUNERAL - Answers questions and helps you take practical steps that give you and your loved ones peace of mind. 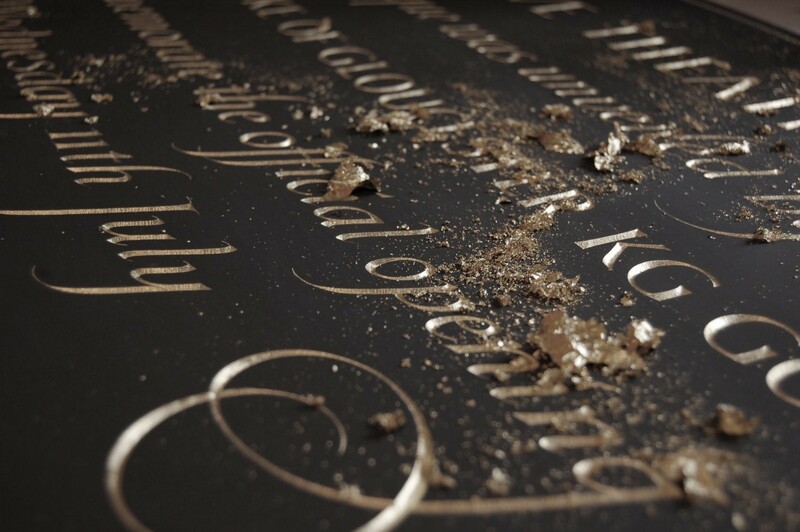 FREGUS WESSEL'S STONE WORKSHOP - Finely hand carved headstones, gravestones, memorials. MIND'S MEMORY SPACE - Mind's Memory Space enables you to post online tributes, dedications & create events in name of loved ones who have experienced mental health problems. 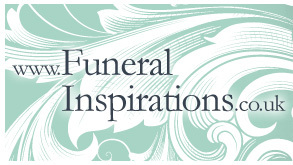 FUNERAL STATIONERY - The perfect way for you to create your own beautiful, individual & memorable funeral stationery in memory of someone dear.